Arrive in style for a night out at Disney Springs. Round trip service is included in a stylish limousine!! Complimentary champagne and bottled water are included for the journey. Once you arrive at Disney Spring you will have free time to explore Disney Springs. 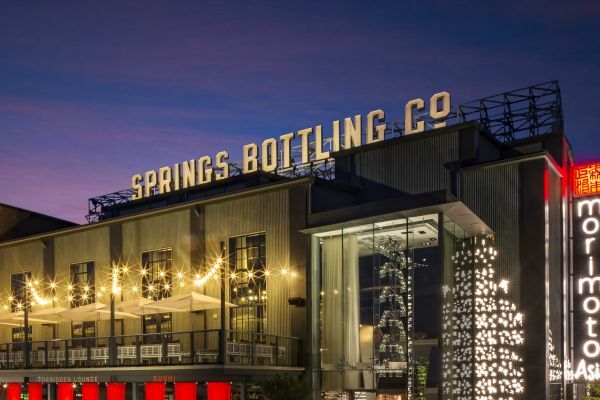 Disney Springs offers a wide variety of different dining and entertainment options. Catch a Movie! Bowl a perfect game! or Dine at any of the Amazing restaurants Disney Springs has to offer. Complimentary champagne and bottled water is included for the journey to Disney Springs only. 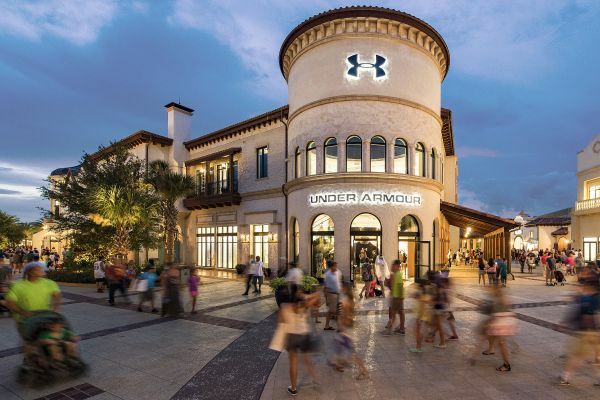 You will have free time to explore Disney Springs before returning to your villa or hotel. Hotel Pick ups will be approximately between 3-5 pm. Returns from Disney Springs will be Approximately 9 pm.